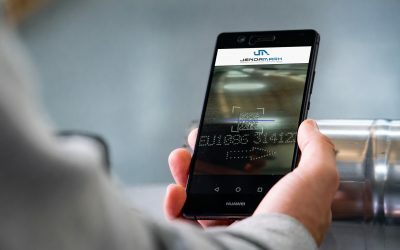 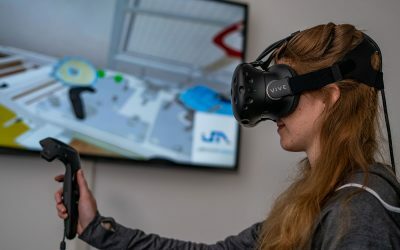 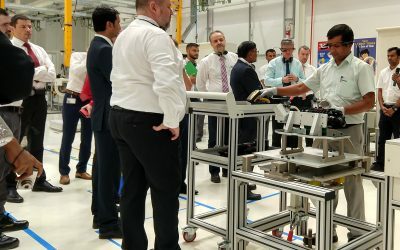 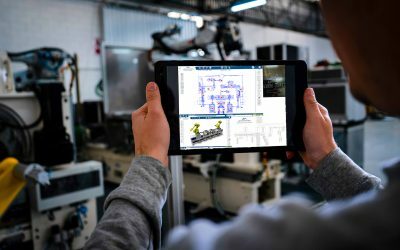 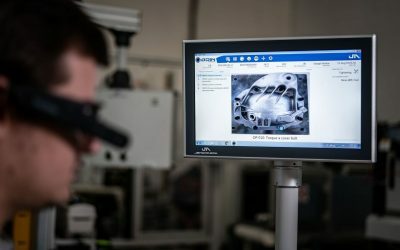 In 2018, Jendamark Techcellency (JMKT) delivered a first for India and its biggest order to date – an innovative engine assembly line that uses augmented reality to guide its operators. 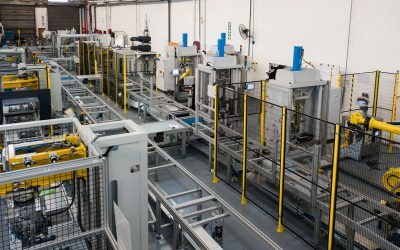 Jendamark continues to push the boundaries of possibility with its longest and most automated powertrain production line so far. 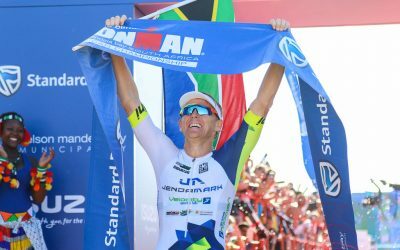 Jendamark-sponsored Ironman African champion Kyle Buckingham shares the highs and lows of being a professional triathlete and what makes him take on these super-human feats of endurance. 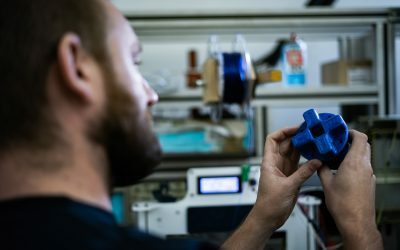 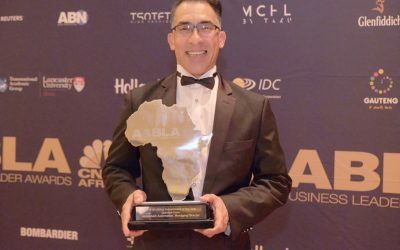 Jendamark Automation managing director Quinton Uren was named Africa’s Industrialist of the Year at the grand finale of the All Africa Business Leaders Awards, hosted by CNBC Africa at the Sandton Convention Centre in Johannesburg on November 29.